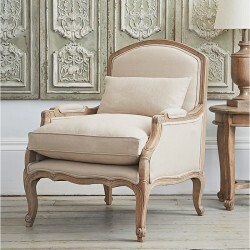 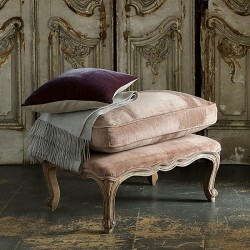 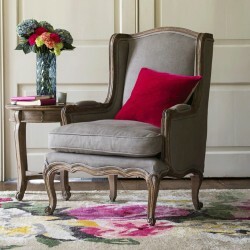 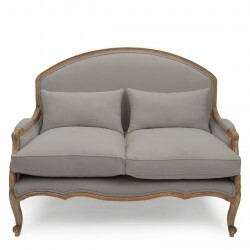 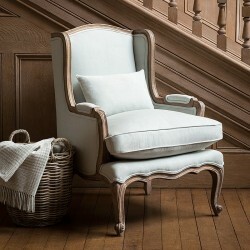 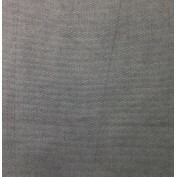 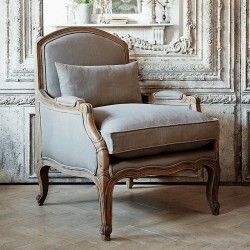 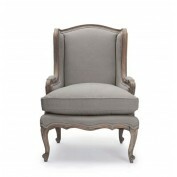 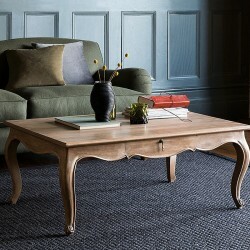 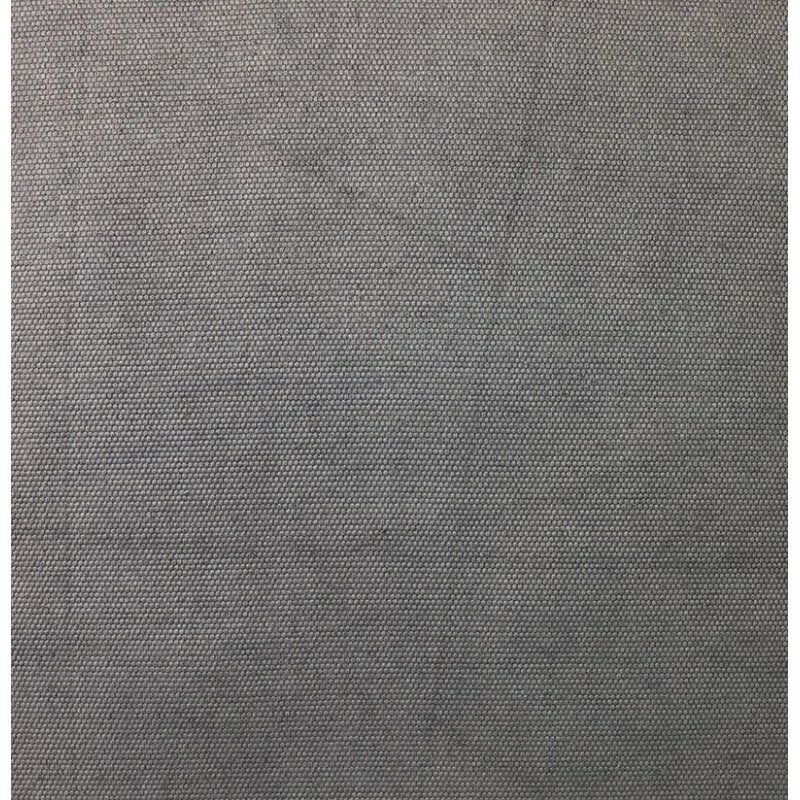 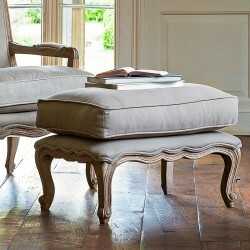 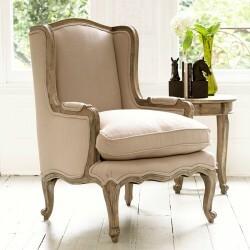 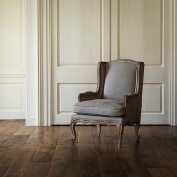 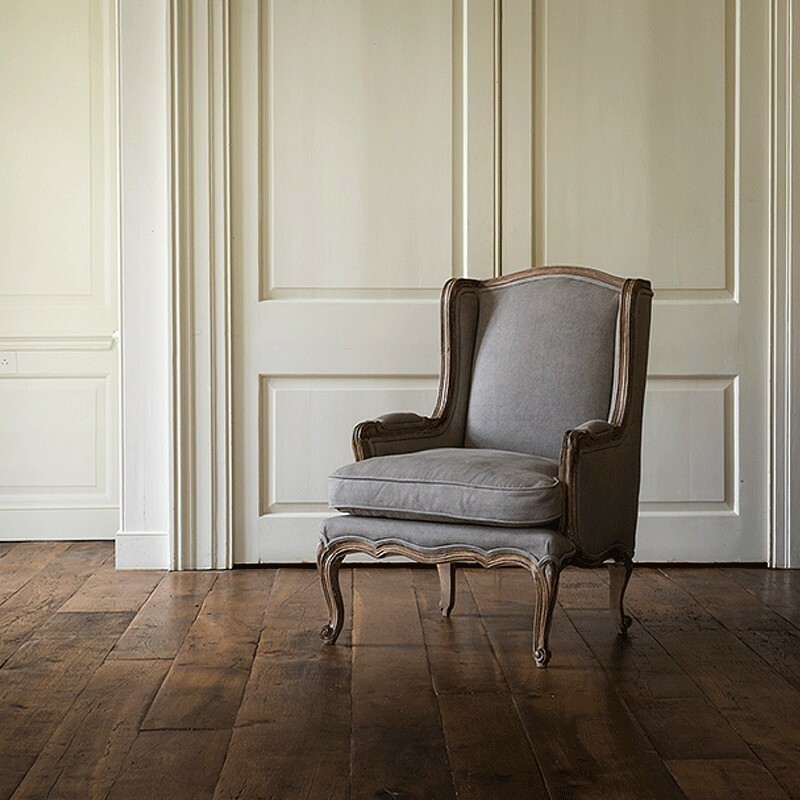 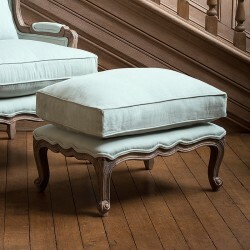 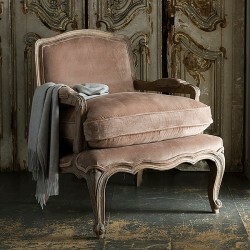 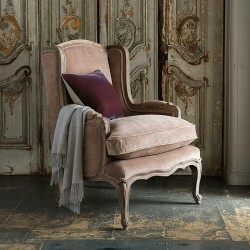 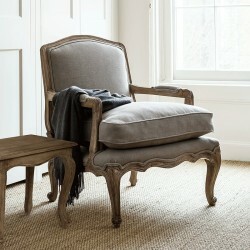 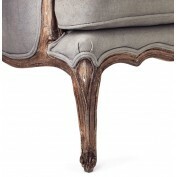 The cotton upholstery and classic design of the Louis French Armchair have made this a firm favourite since its launch. Drawing inspiration from the Rococo period of French interiors, this Parisian armchair is hand-carved by our artisans out of sustainably sourced solid mango wood and upholstered in 100% cotton. 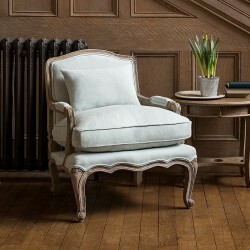 Like everything in our bestselling collection of French furniture, this armchair will delight fans of traditional design schemes and partners up particularly well with the Filou French Footstool. 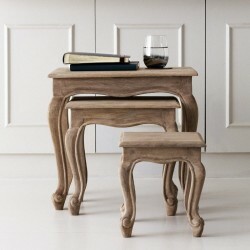 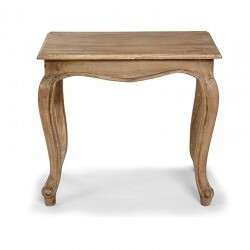 Enjoy your evening read in style or create that perfect atmosphere for entertaining guests.